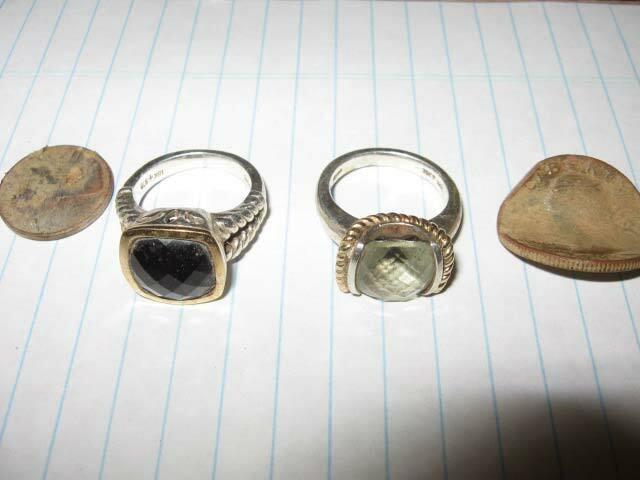 Pioneer Finds Silver & Gold Rings! I've just got to tell this MD'ing story. I wanted to go hunting yesterday afternoon and didn't have anyone to go with so I called my father in law and asked him to go. Earlier this week I presented him with a fairly new Bounty Hunter 502 that I had bought specifically for him. He likes to MD but only on occaision and not for long. He's 78 years old, fairly active and in pretty decent shape.